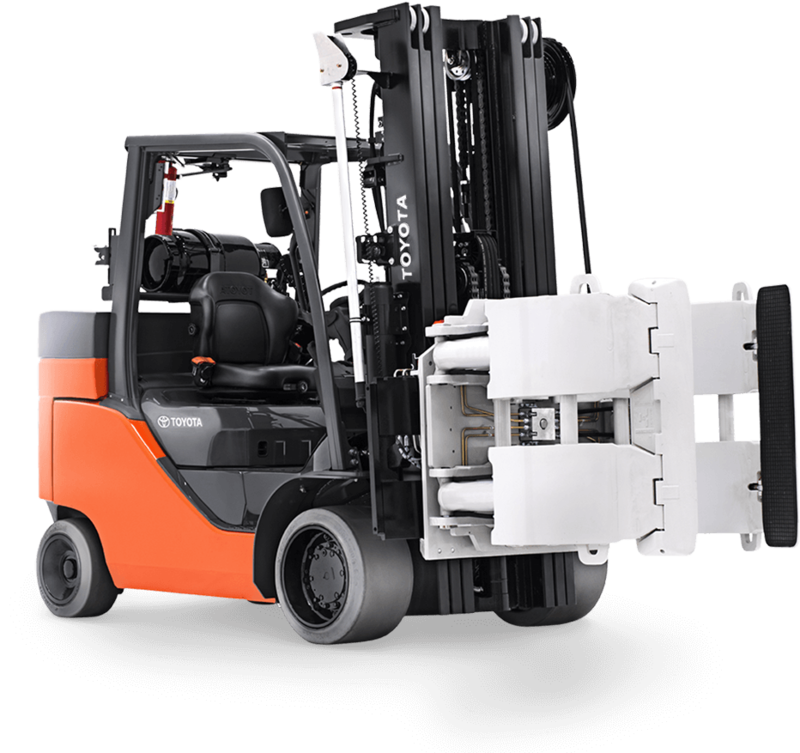 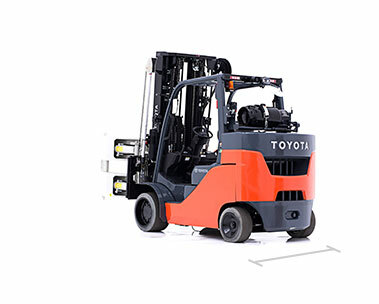 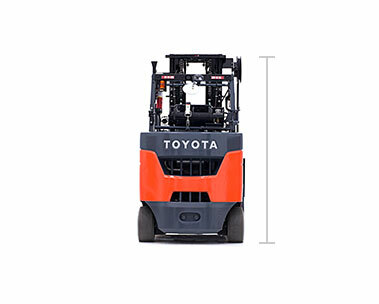 Toyota’s Paper Roll Special forklift is a powerful lift manufactured specifically to stack and maneuver heavy paper rolls. 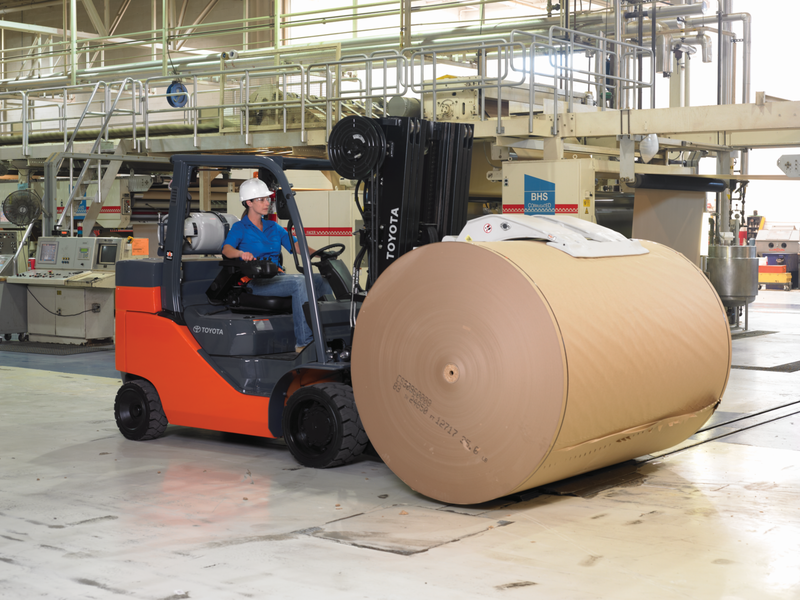 The Paper Roll Special is also one of the most cost-efficient assets for your paper business because the Cascade Paper Roll Clamp is specialty-designed to prevent product damage. 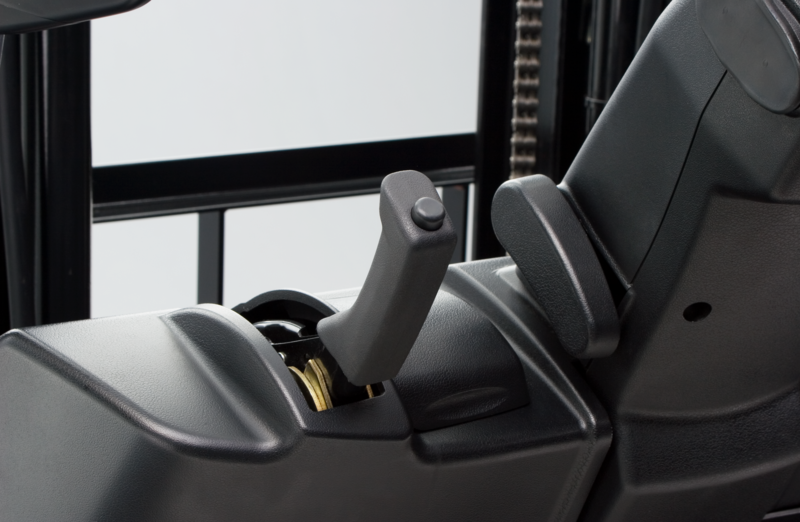 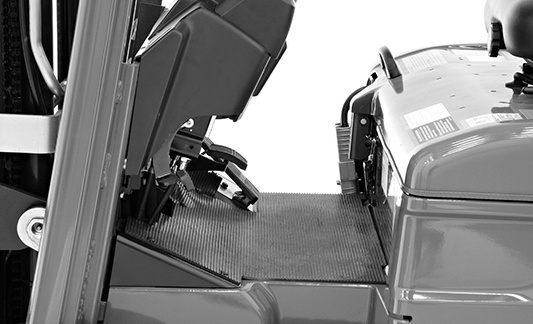 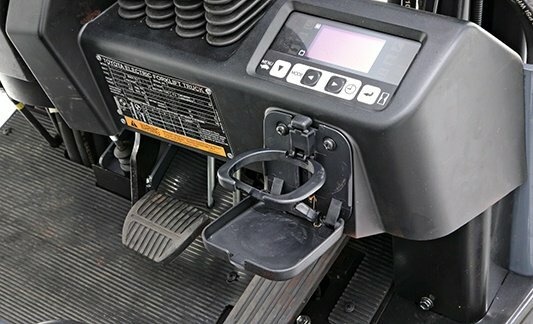 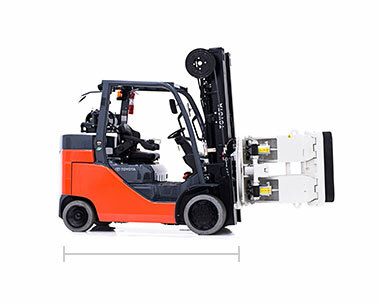 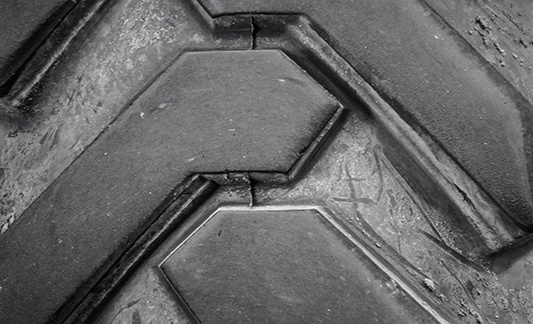 This specialized forklift is expressly designed to make moving paper rolls a breeze.